If you love ginger, you will appreciate this drink. 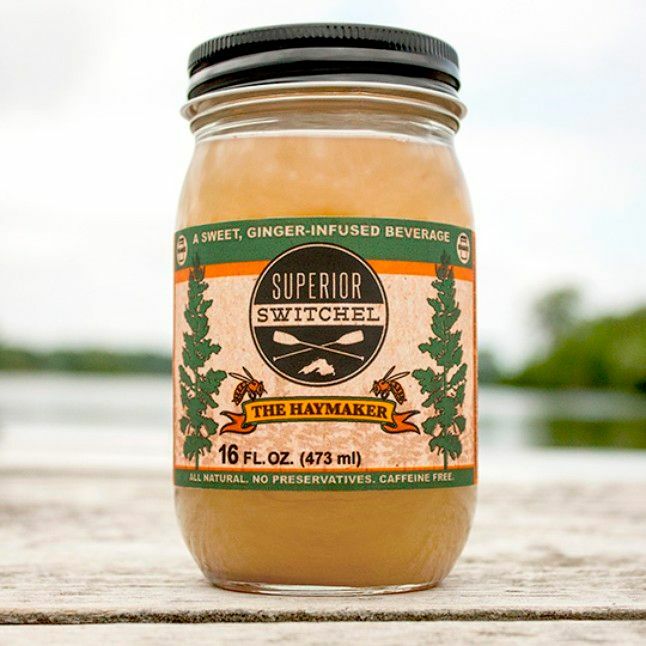 Our friends from Minnesota shared their ginger-infused beverage, Superior Switchel, with us, and we found it to have a very unique taste. Apparently, this was a popular beverage in the 19th century among thirsty farmers who were harvesting hay (haymakers). Superior Switchel has the traditional ingredients like apple cider vinegar and ginger with some organic honey and cinnamon for added flavor. This is a healthy beverage to hydrate you and help with your digestion. Drink it hot or cold or even use it as a marinade or cocktail mixer. As they say, “flip the switch”!